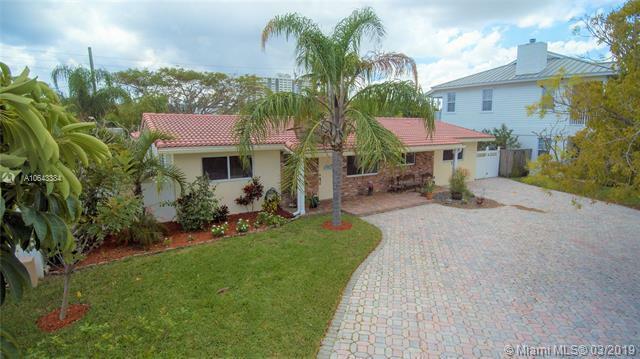 Beautifully updated traditional Florida style 3/2 Ranch home in prestigious Pompano Shores. 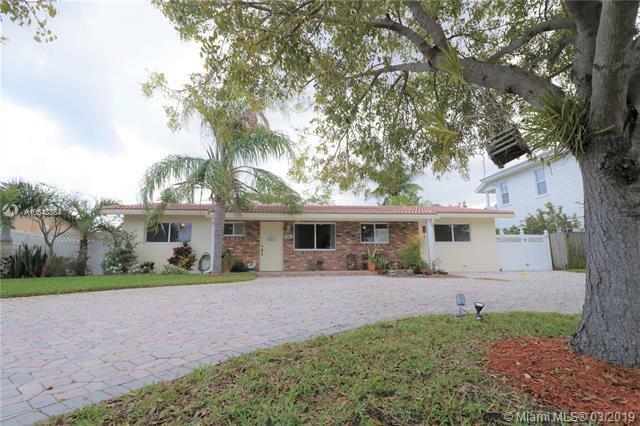 This turn key home features a large brick paved circular driveway, new impact windows and doors throughout the entire home, upgraded kitchen with quartz countertops, real wood cabinets, and new stainless steel appliances, upgraded bathrooms with beautiful marble tiles. 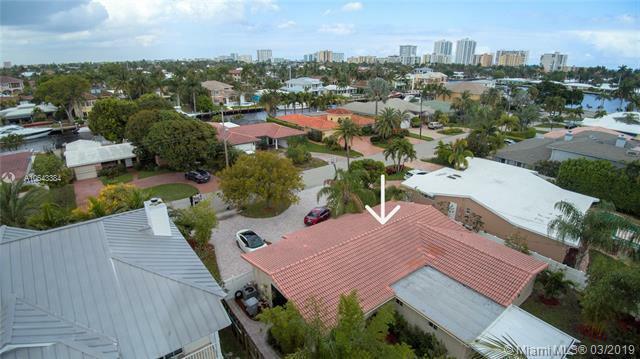 The barrel tile main roof installed in 2007, flat roof was installed 2017. The A/C unit and A/C ducks throughout the entire house were installed in 2015. The Water heater was installed in 2016. Step outside to a newly covered brick paved back patio. 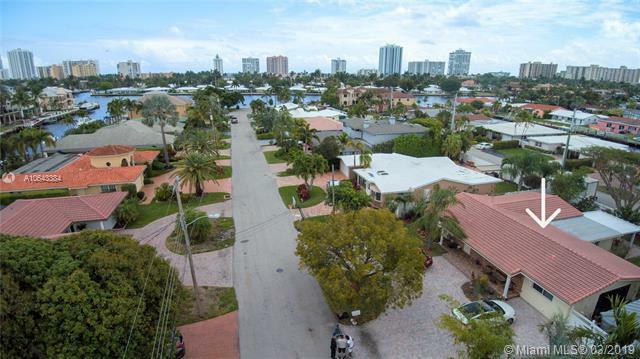 Relax in the tranquility of a true Florida tropical oasis perfect for entertaining. Listing courtesy of Lakegrove Realty, Inc.